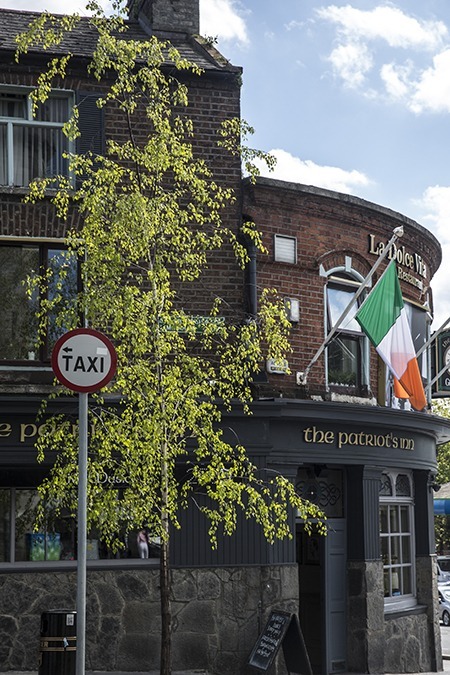 The Patriot's Inn | South Circular Road, Kilmainham, Dublin 8. Ireland. This old pub standeth on sacred ground, surrounded by the high walls of the Royal Kilmainham Hospital, by the ancient cemetery of Bully’s Acre and the dungeons of Kilmainham Jail. 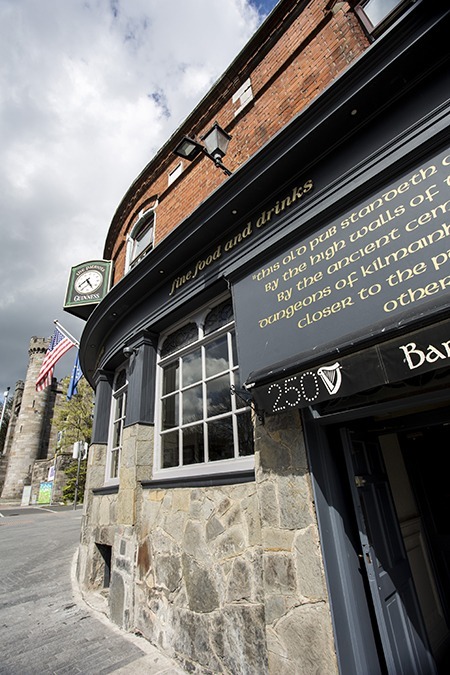 The Patriots Inn has been closer to the pulse of Irish history than any contemporary pub.